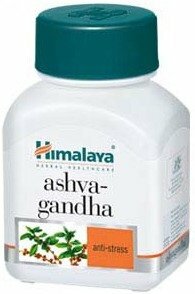 Latin Name : Azadirachta indica English Name /..
Garlic is a vegetable as well as an.. 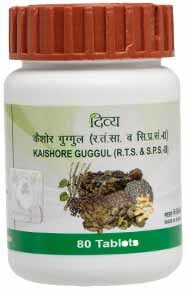 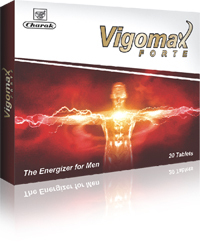 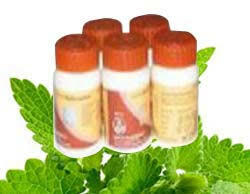 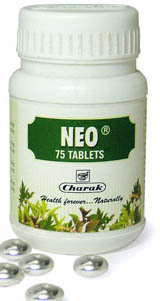 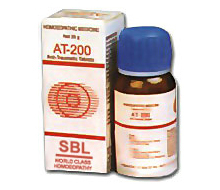 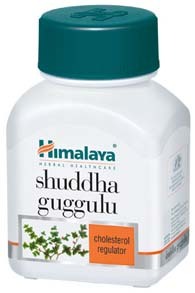 Treats cholesterol, blood pressure, cholesterol treatment. 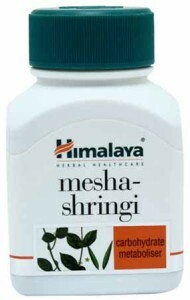 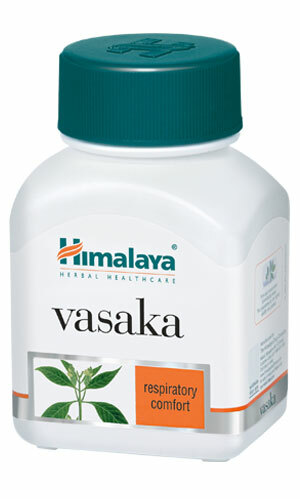 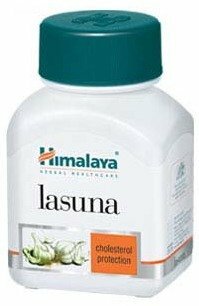 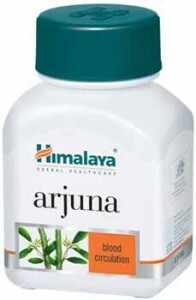 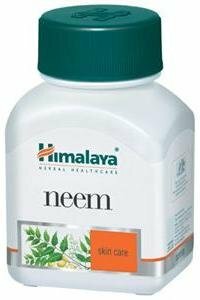 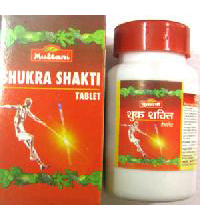 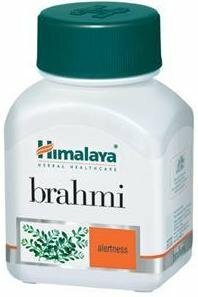 Botanical Name-..
Himalaya Arjuna is a natural product for the..